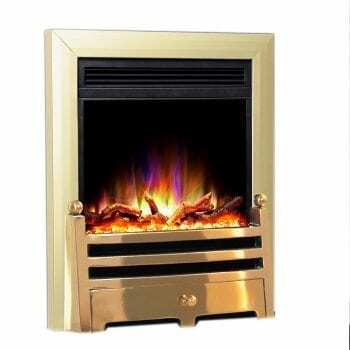 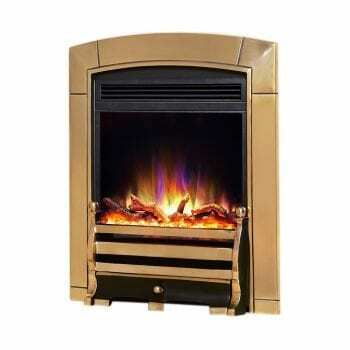 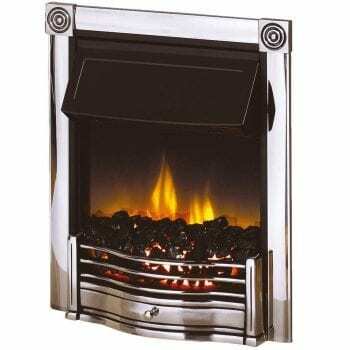 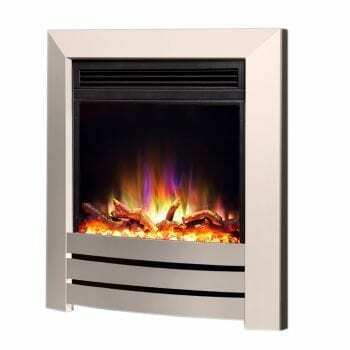 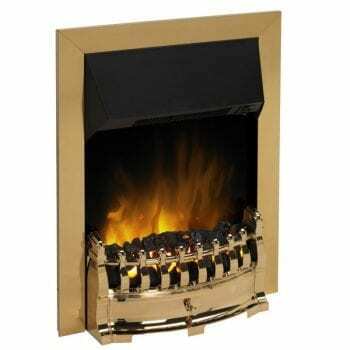 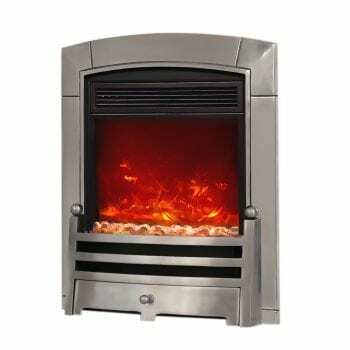 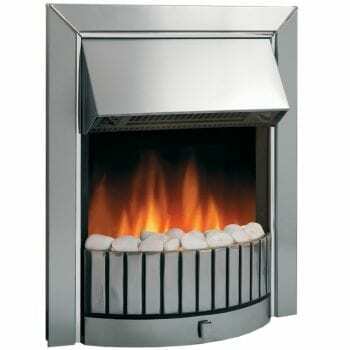 Free Standing Electric Fires Dimplex & Celsi At Low Prices! 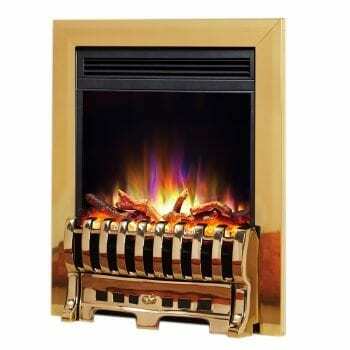 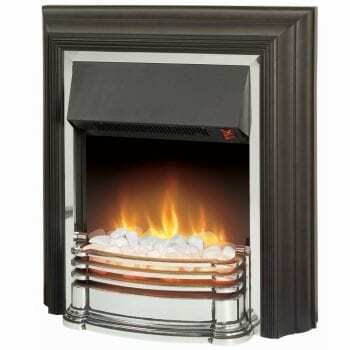 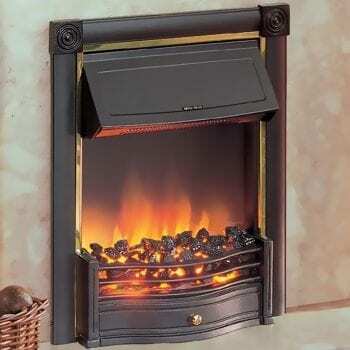 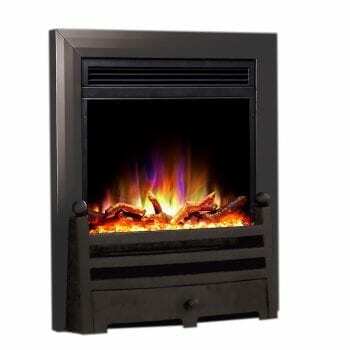 Electric free standing fires are almost always fitted into a 16″ or 18″ fireplace opening. 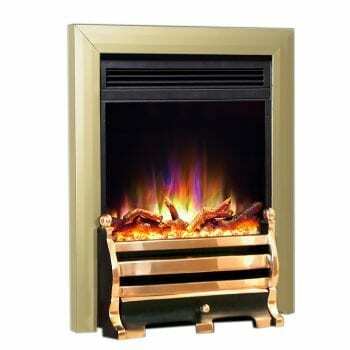 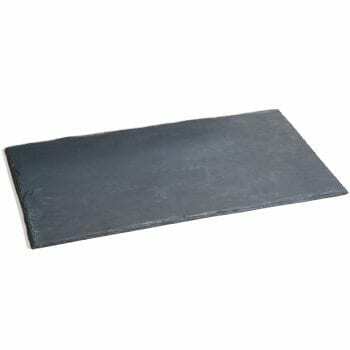 And you can also fit this type of fire flat to the wall using a spacer. 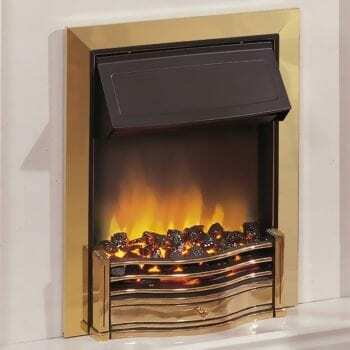 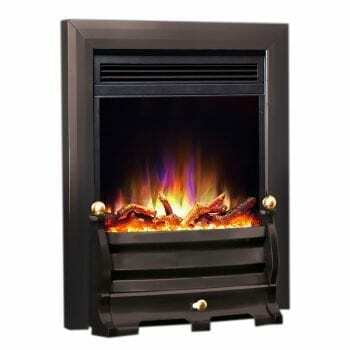 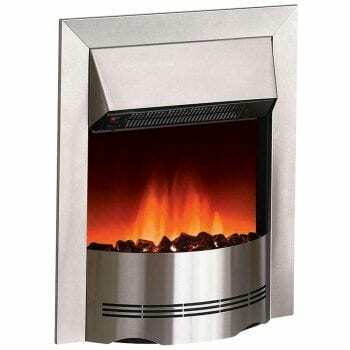 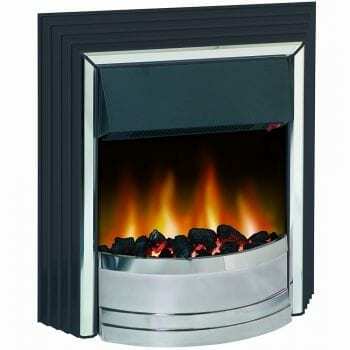 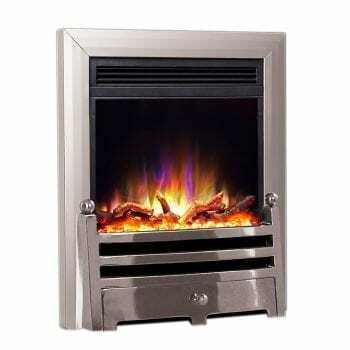 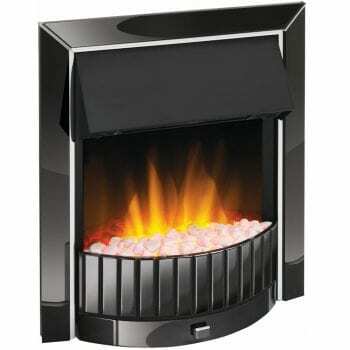 Most of all, electric fires are easy to install and are great solution for when there is no gas connection to the home.